Tea is one of the widely drunk beverages in the world. In Kerala, the temperature and soil in the hill ranges are suitable for cultivating tea. India is the world’s largest producer and exporter of tea. The tea plant was first introduced by the British. The tree grows in large heights but in plantations they are maintained as a low bush of height about 1- 1.5 meters. The vegetative parts of the tea plant are useful such as the leaves and the buds. The workers pluck only the young, tender and the highly flavored leaves. The tea picking is done by hand and it is possible for an experienced person to pluck around 30 kg of tea leaves a day. The collected tea leaves are then processed. The tea is purchased by various brokers which is then packed and labeled in various brand names. 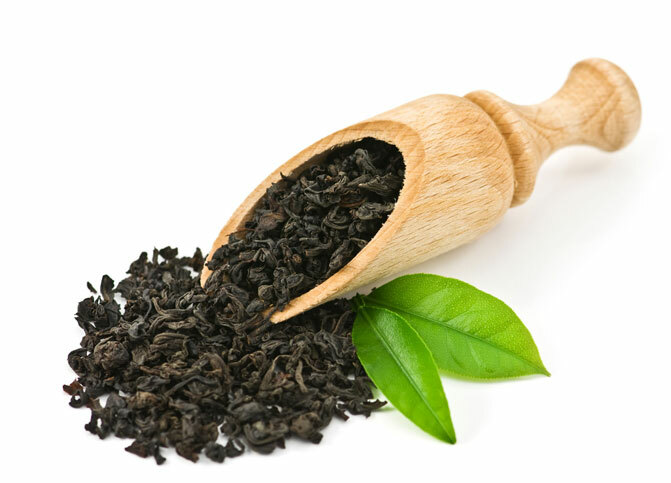 Nowadays organic tea are started to be produced which are gaining wide importance. In such tea plants, fertilizers and other chemical are not used while cultivation.